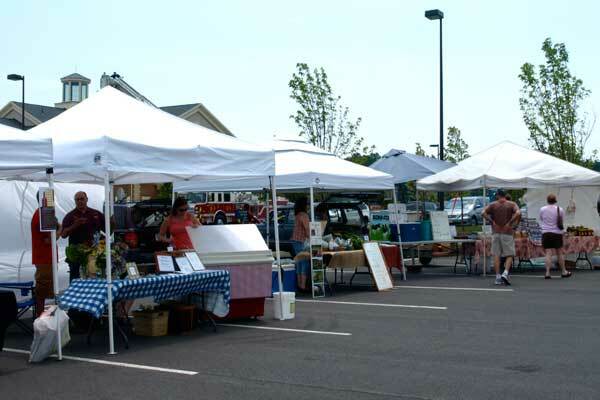 North Atherton Farmers Market will be open this Saturday. - Spring Creek Homesteading will hold a cooking seminar, Cooking One Dish Fall Dinners with Laura Zaino, Saturday from 10:00 a.m. to noon at the Church of the Good Shepherd. Learn how to make chicken fricassee with fall vegetables, butternut squash curry, and more. The class is $20, and includes samples at the end of the class. You can find more information here, and reservations can be made by calling 237-0996. - Then that afternoon, Spring Creek Homesteading will hold another cooking seminar from 1:00 p.m. to 3:00 p.m., also at Good Shepherd. This one will focus on savory pies, and also costs $20. - It’s getting to be that time of year again…Tait Farm will hold their Holiday Open House Saturday and Sunday starting at 10:00 a.m. You will find delicious food, great gift ideas, and more. - Farmers markets are still going: The North Atherton Farmers Market is open only for two more Saturdays as outdoor farmers market nears its close. The Bellefonte Farmers Market is also open.